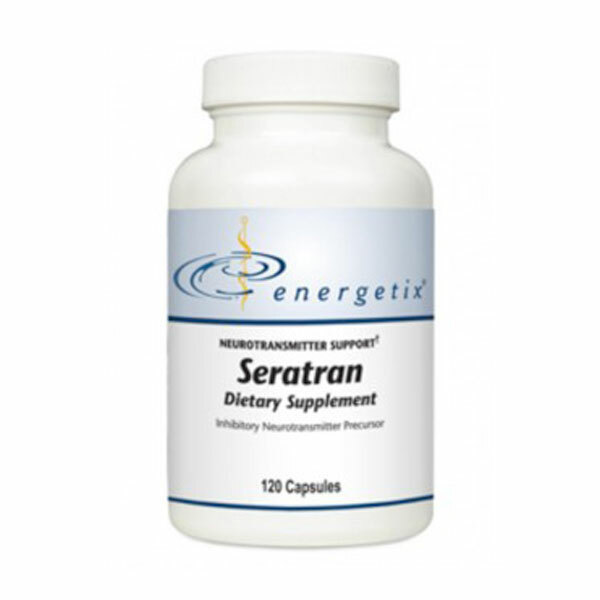 Seratran is a dietary supplement uniquely formulated with vitamin and mineral cofactors and the neurotransmitter precursor 5-HTP which is necessary for optimal serotonin production. Serotonin is one of the most widely studied neurotransmitters. 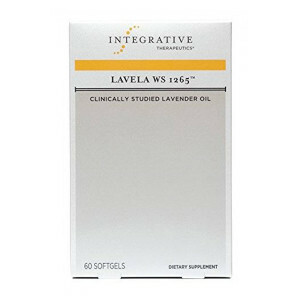 Current scientific research shows that up to 90 percent of serotonin is produced in the gastrointestinal (GI) tract and plays an important role in optimal GI function and reduction of cravings. In fact, only 1 to 2 percent of serotonin is found in the brain. Because serotonin cannot cross the blood-brain barrier, brain cells must synthesize their own serotonin from 5-HTP. Serotonin is a master neurotransmitter, showing relationships with, and affecting all major neurotransmitters such as dopamine, norepinephrine, epinephrine and GABA. It is a precursor for melatonin, which regulates sleep and ovulation patterns. As an inhibitory neurotransmitter, low levels of serotonin can produce symptoms such as cravings, depression, insomnia, inflammation, irritability, addictive behaviors, menstruation dysfunction, anxiety, hot flashes, etc. Seratran cools the nervous system as well as prevents overstimulation from catecholamines. Clinical Note: All Energetix products containing 5-HTP are of the highest quality and have been tested by an independent laboratory and found to be free of Peak X.